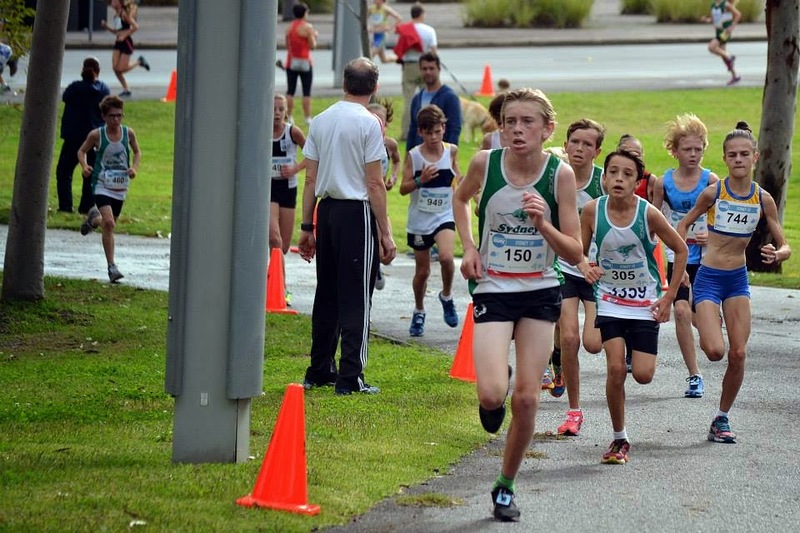 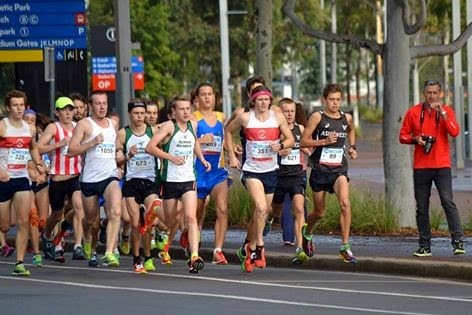 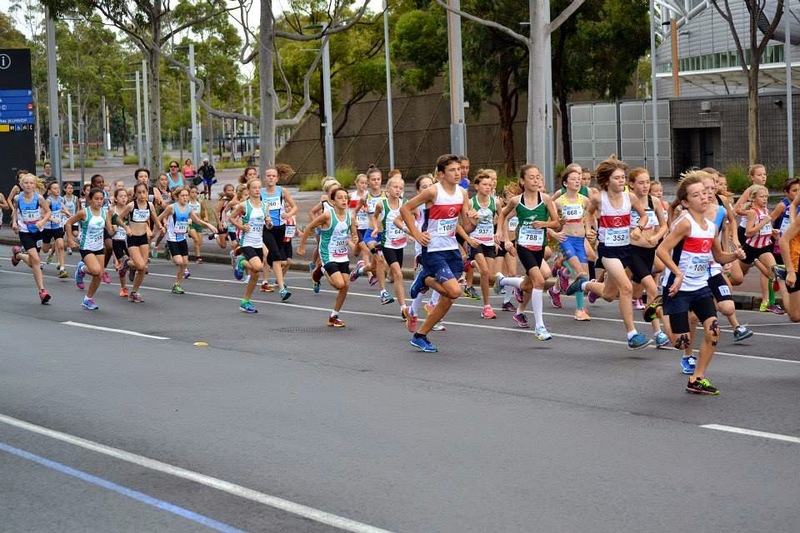 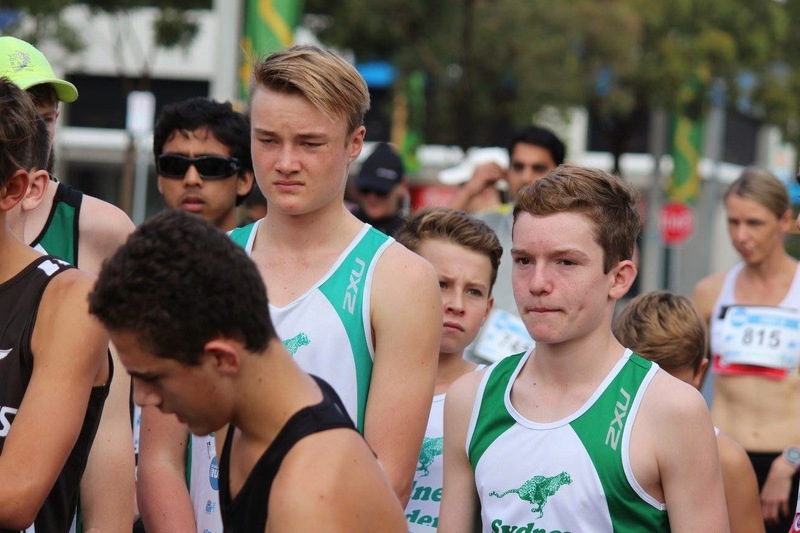 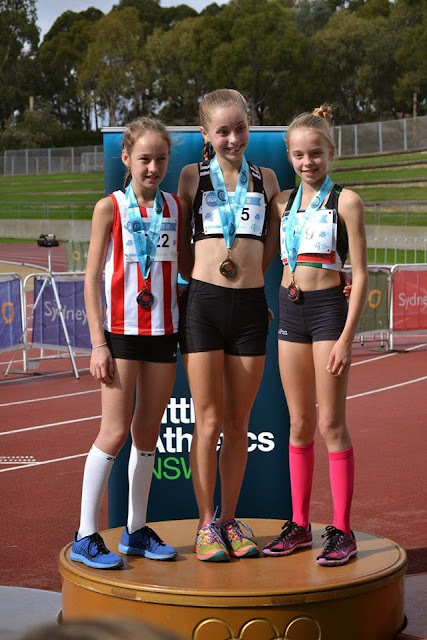 It was great turnout at the NSW Road Running Championships with 44 Junior Striders racing in a variety of 10km, 5km and 2.5km events. 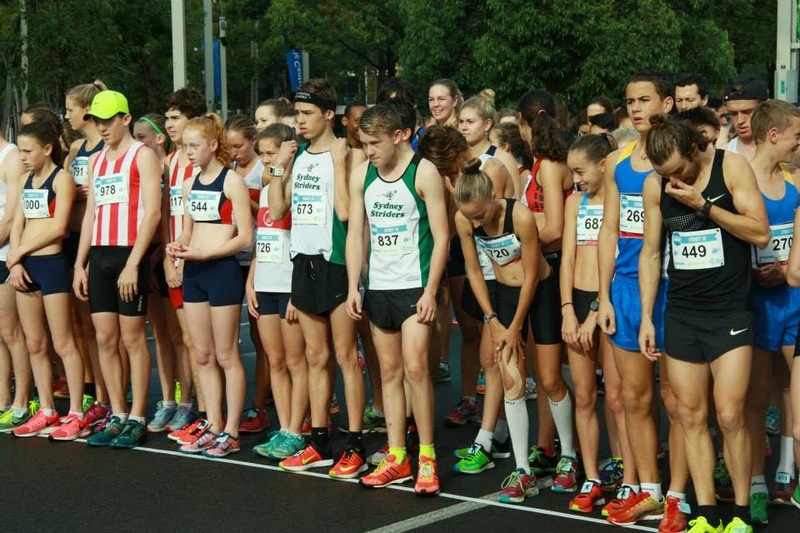 On a day that threatened a repeat of previous events with wind and rain, it ended up being great running weather for the athletes. It ended up being a very successful day for the Junior Striders, with a record number of individual medalists and team medals. 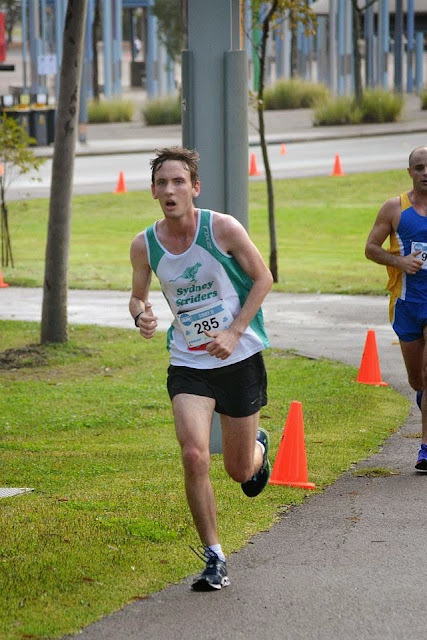 The day started off with the older athletes putting in a great performance for the 10km road race around the streets of Homebush. 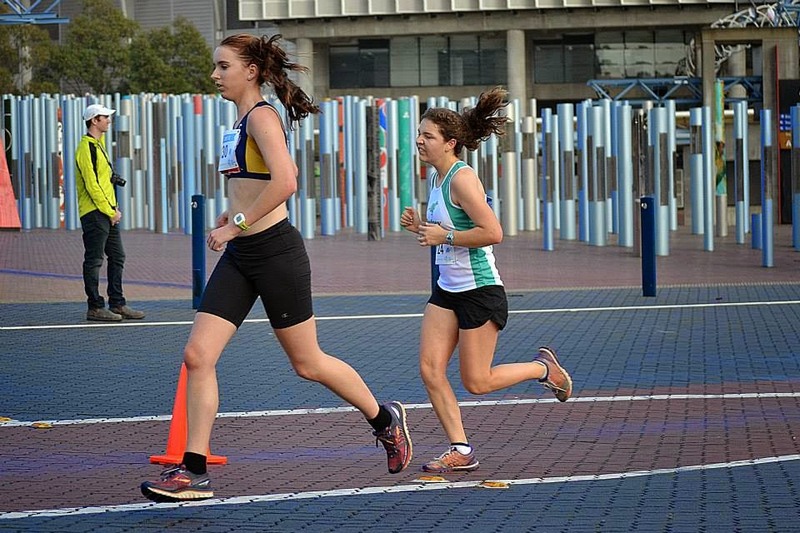 A killer incline, made people work for the final and satisfying run into the Athletics stadium. Next to go was the under 16 and under 18, 5km run. Striders runners very focused at the start line and taking that determination all the way to a great result at the end. 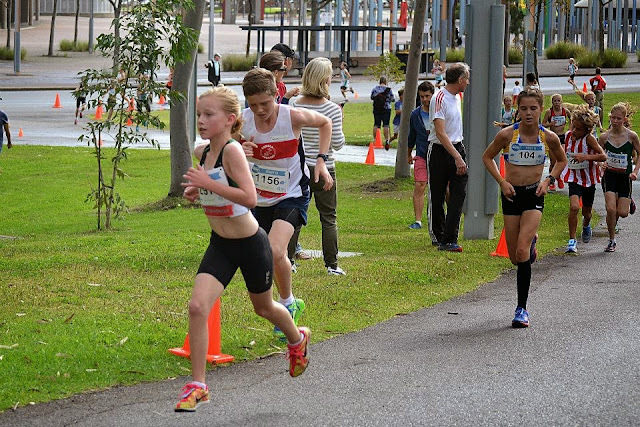 Showing great commitment to the Striders some runners ran up from their age group, showing equal determination for a great team result. 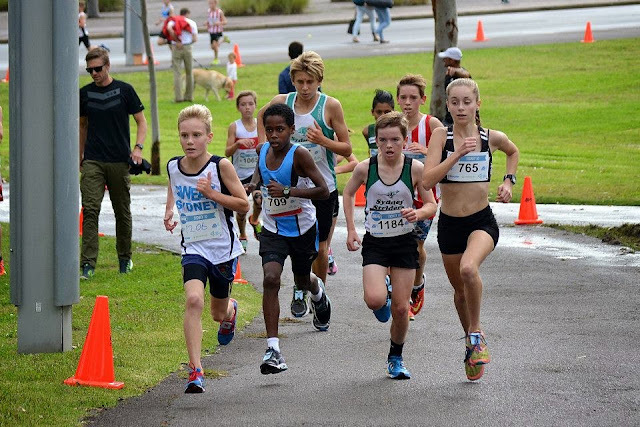 There was a strong Striders contingent in the U12 and U14's 2.5 race. 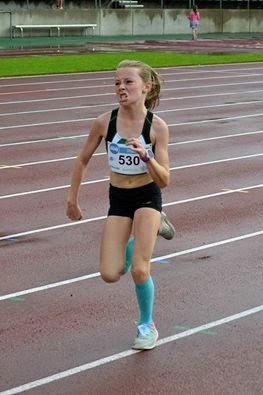 It was off to a very fast start, with a lot of Striders green and white on show. 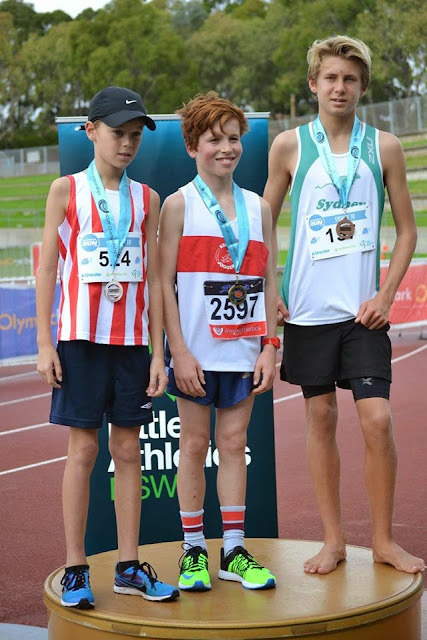 Great team for the Junior Striders with great personal bests and team results. 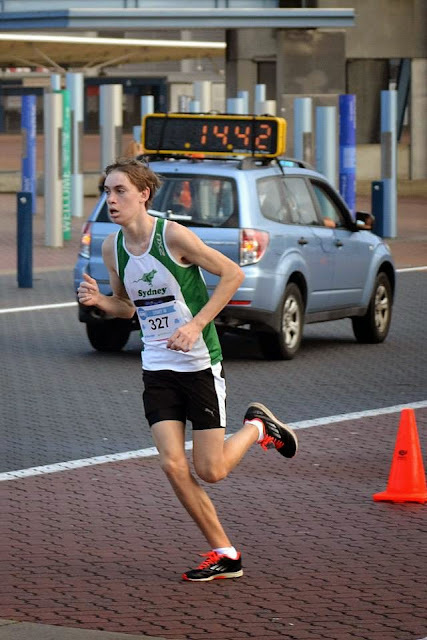 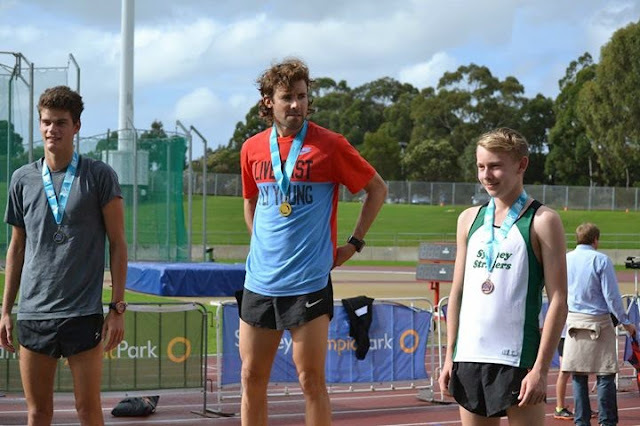 Kieran Tall – 1st Under 18 Boy’s 5k.